Dorsetware is a fully accredited plating company and we can provide bright acid tin plating on any requested product or item/s. Bright acid tin is the ideal metal finish for electronics, wiring and conduit as a result of its excellent conductivity and solderability. Bright acid tin plating also provides a bright clean and corrosion resistant finish. Discover more about the many uses of tin electroplating, the bright acid tin plating process, tin plating solution and its chemical properties with our brief guide to bright acid tin plating. 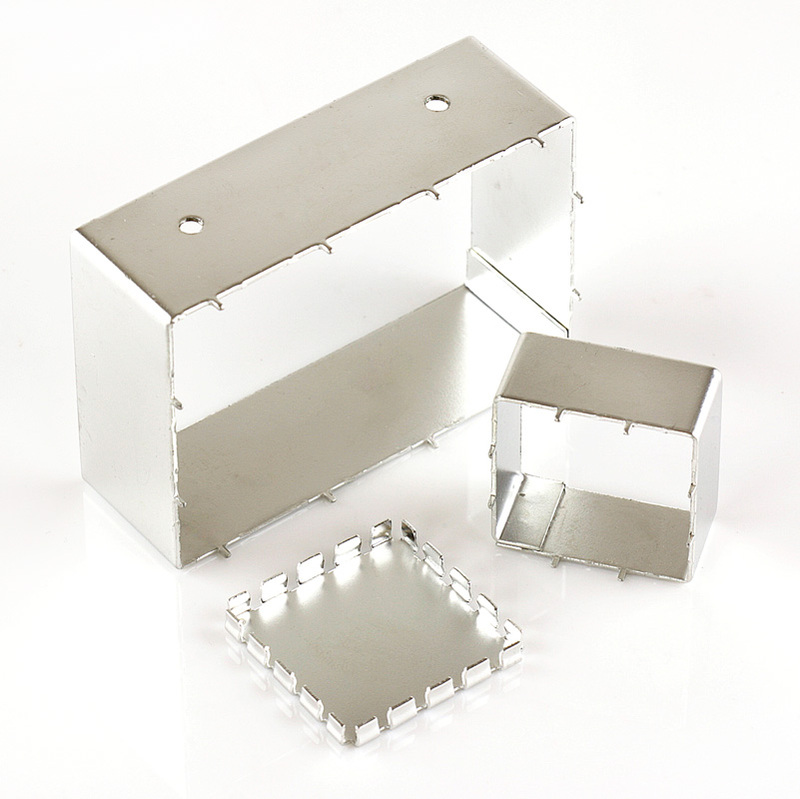 If you would like further technical information about our bright acid tin plating services, then please don’t hesitate to get in touch with our technical department. You can contact us via telephone on 01202 677 939, via email on [email protected] or via our online contact form. We offer scheduled collections and deliveries within Dorset, Wiltshire, Hampshire, Devon and the M3 corridor.